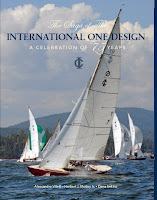 The International One Design Class was conceived to build, maintain and race a fleet of "One Design Yachts, distinctive in appearance and performance, using one design racing, and especially to develop the competitive capacities of both helmsmen and crews under the fairest and most equal conditions." initiated action for an entire Class similar in design and appearance, but with a loftier rig and a short shelter and storage cabin. Aas submitted plans and specifications in 1936 and a syndicate was formed. In late 1936, twenty five International One Designs yachts were delivered from Norway and commenced racing on Long Island Sound. Since that time, other fleets have formed in Norway, the UK, Bermuda, Canada, Sweden and the United States. 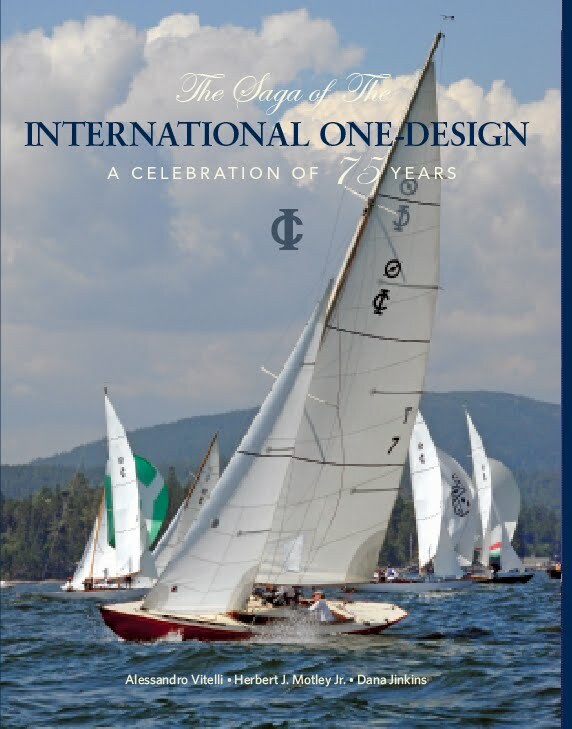 With 12 fleets in 6 countries and over 150 yachts actively racing, the International One Design was the first class to be recognized by ISAF as a "Classic" One Design Class. 2011 marked the 75th anniversary of the International One Design Class. 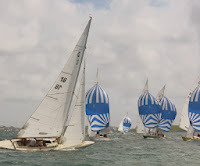 We celebrated with a grand regatta in Marblehead, MA where we were proud to have some of the original 25 hulls racing alongside newer fiberglass versions, all aligned as International One Designs and committed to testing the skill of the helms person and her crew.